Beautiful Food Photos Start Here! 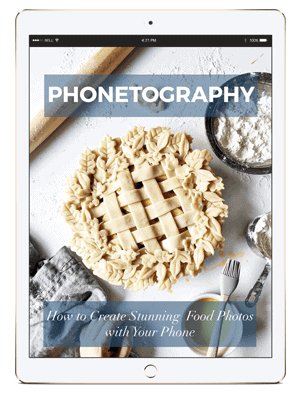 Join thousands of others to gain access to my FREE food photography and styling resources, along with recipes, FREE meal planning worksheets, and tips for getting better in the kitchen. YES, PLEASE! I DONUT WANT TO MISS OUT!